and deal exclusively with the friendly folks who will be taking care of you during your stay! That’s because when it comes to vacation rentals in Roatan, Island House Vacation Rentals are the perfect marriage of tranquility, luxury, affordability, and convenience. 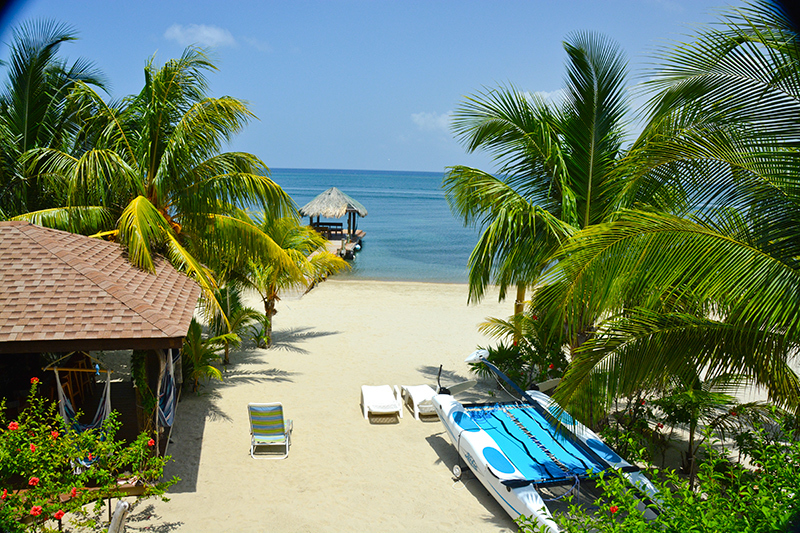 View from one of our Roatan properties, Sunset House. Book a cabana on West Bay Beach; a house or an apartment in West Bay Village; or a luxury villa with private pool in Lighthouse Estates for the Roatan beach vacation of a lifetime. No matter a long stay, or just a weekend passing through, a stay with Island House is like having your own little piece of paradise where everything’s taken care of and you’re able to truly let all your cares melt away just like a castle in the sand. Nowhere else on the island of Roatan will you find such an extraordinary level of personalized service. From our centrally-located office in West Bay, our free concierge services do the thinking for you, so you and your family can relax. Whether it’s booking a tour, or a day on the water, or ride somewhere, or night on the town, to answers to questions like “where should I buy groceries,” or “where’s the best place to watch the sun set,” our friendly, helpful, and knowledgeable staff go above and beyond to ensure your stay is nothing short of perfect. 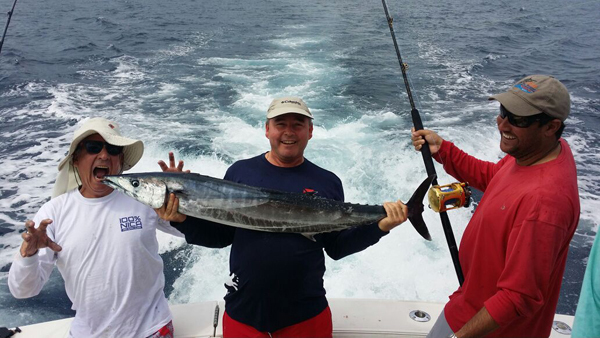 Be sure to view our Roatan guide for our personal recommendations. Our perfectly apportioned residencias are the perfect mix of laid-back island style, and modern amenities with just a touch of luxury, regardless of your budget. Whether you go with a grand villa complete with it’s own pool, or a cozy beach cabana perfect for couples, you’ll find our vacation rentals in Roatan the perfect place to relax after a day at play in the Caribbean sun. Tranquillo — Relax. And book your stay with Island House Vacation Rentals today.